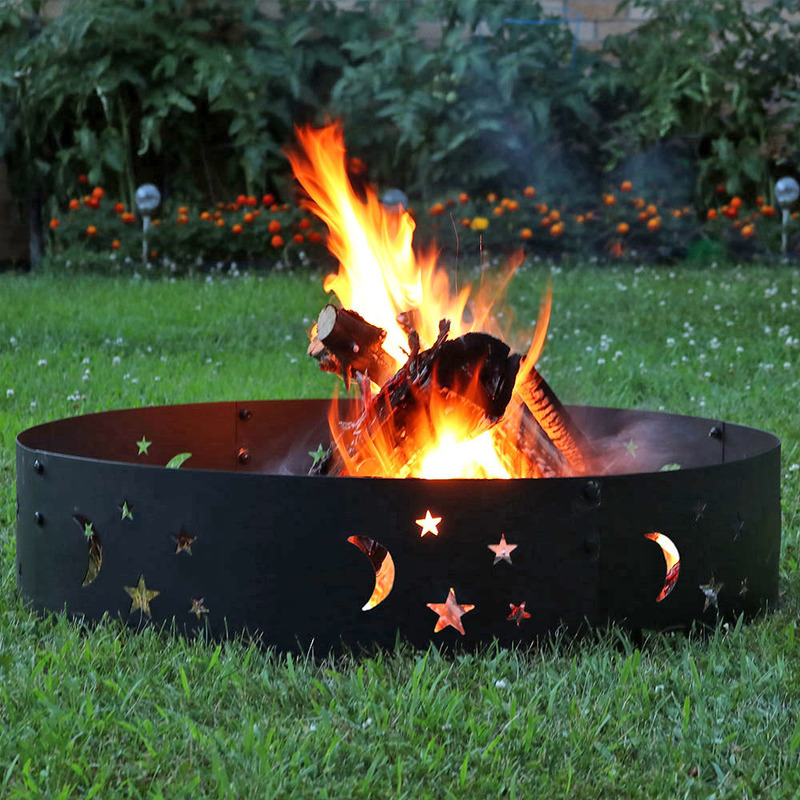 This beautiful fire pit is quick and easy to set up, so everyone can relax around a cozy campfire in no time. 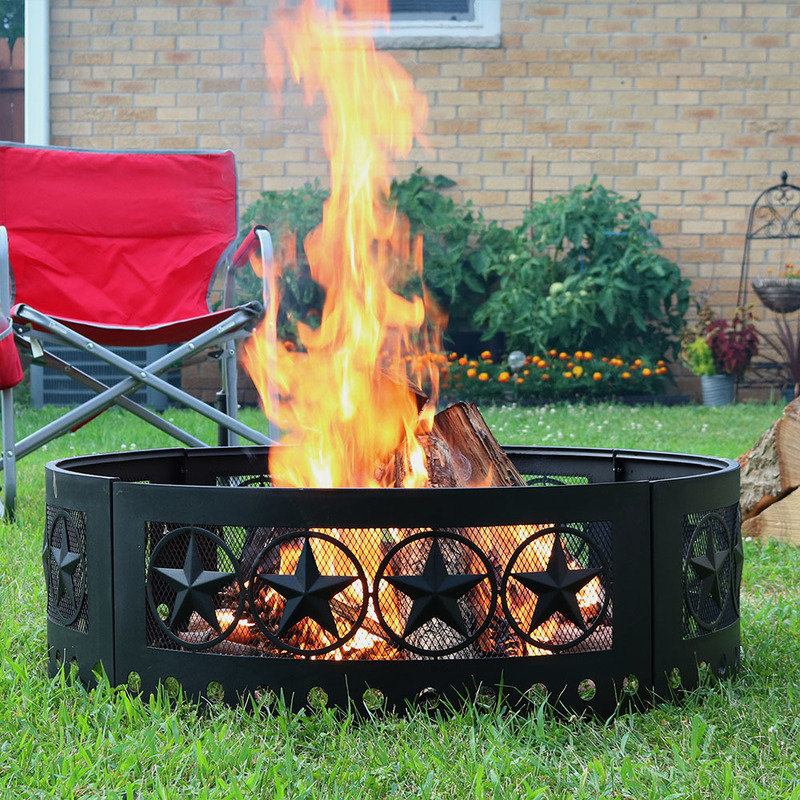 This portable ring comes in 4 pieces that are easy to attach for assembly. 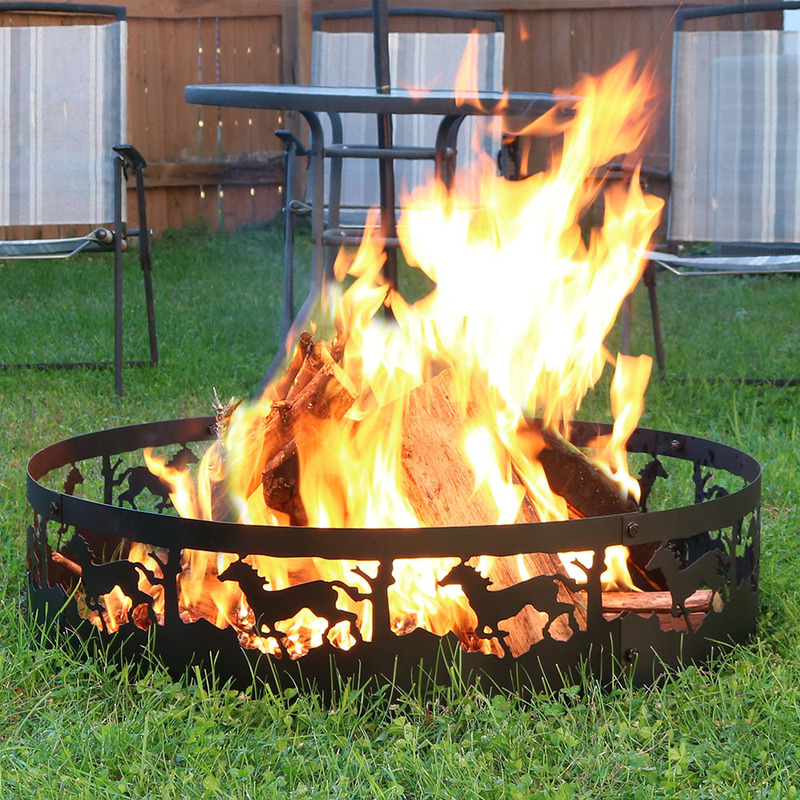 The wild horse silhouettes add the perfect amount of ambiance to any outdoor space. 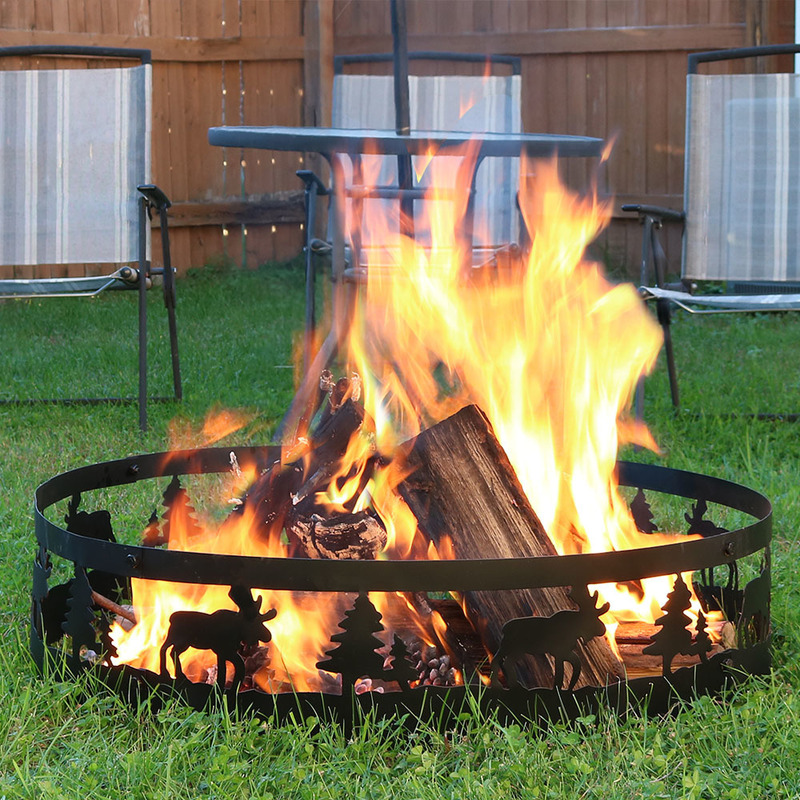 Whether at a campground or in the backyard, safely keep a fire contained in style with this fire pit.